A friend from high school, Junko. 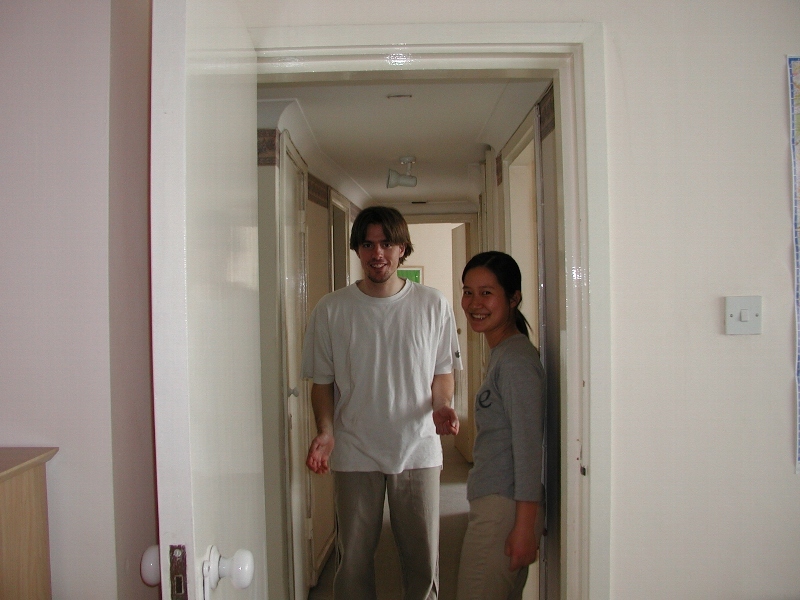 I visited her friend's flat in London, near the something park. It was a posh flat.